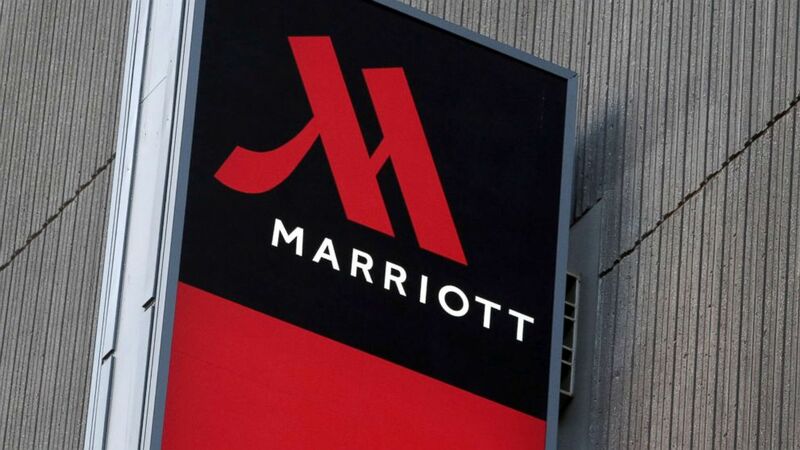 Marriott International, the world’s largest hotel chain, said personal information for as many as 500 million guests may have been compromised in a security breach of its Starwood Hotel brand’s reservation database. “The company has not finished identifying duplicate information in the database, but believes it contains information on up to approximately 500 million guests who made a reservation at a Starwood property,” Marriott said in its statement. “We’ve opened an investigation into the Marriott data breach. New Yorkers deserve to know that their personal information will be protected,” she tweeted Friday morning. How does the Marriott breach compare to Yahoo’s and Equifax’s? “[Marriott] is not the largest breach in terms of number of records and was not the worst in terms of identity theft potential but it is easily in the top five for worst hacks that directly impact the general public,” Jim McCoy, creator of the Vektor home cybersecurity device and former tech lead of security tools and operations at Facebook, told ABC News. ABC News’ Ryan Burrow and Aaron Katersky contributed to this report.